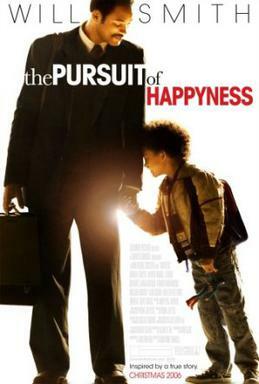 This weekend Kaydin and I watched The Pursuit of Happiness. She really got the story line. She was touched and sad and clued in to the real world. She didn't understand why a child had no home and no toys. A new light was shed on her and opened up her giving spirit. She really is interested in doing some volunteering and I couldn't be happier. I think she realized just how lucky of a girl she is. We also had the pleasure of babysitting Baby Charlotte while mom and dad watched the Cyclones take down Michigan. 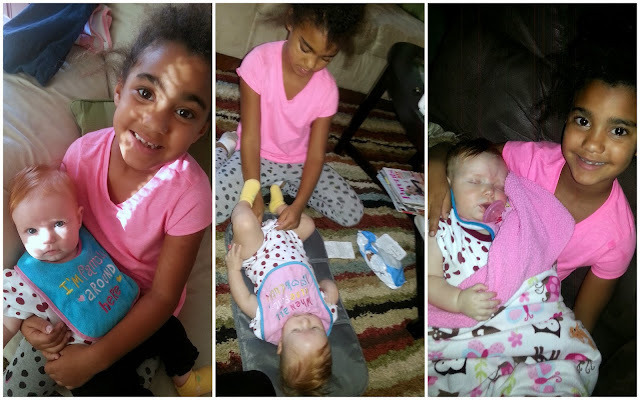 It was so fun watching Kaydin interact with her and take care of her. She even got in her first diaper change! 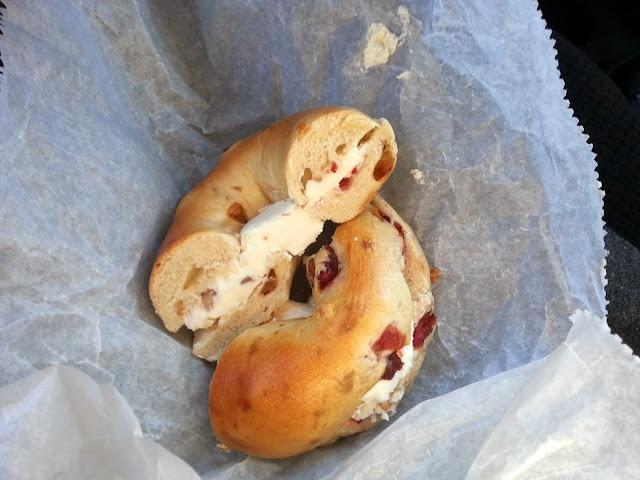 Have you tried the cranberry apple bagel from Bruegger's Bagels yet? 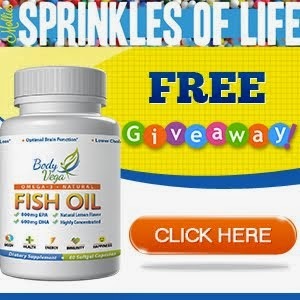 It not, hurry and get it! It's a seasonal flavor and won't stick around forever but it is so.good! Definitely worth it! And also, a quick observation- Doesn't it seem like everyone is busting out Christmas stuff extra early this year?!? I'm one of those that does not like to skip ahead and Christmas decor, foods, music doesn't come out until the day after Thanksgiving. I'm not sure what's up this year but Christmas seems it be creepin in even earlier than normal.